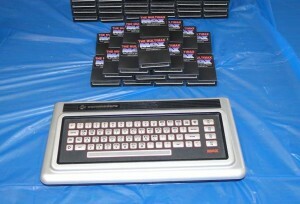 MultiMax is the ultimate cartridge for Commodore MAX Machine (also known as Commodore Ultimax) game console. It contains all software titles (a total of 24, many with multiple versions) ever released by Commodore for this machine, selectable from a convenient power-on menu. A reset button is also included so that you do not need to power-cycle your precious machine to start a new game. Due to compatibility mode built into other Commodore 8-bit computers, you can also use this cartridge in other popular retro machines: Commodore 64 (all variants including SX-64) and Commodore 128. 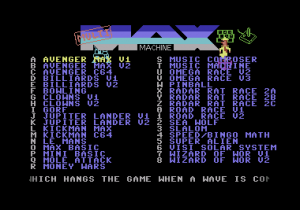 MultiMax was created by Rob Clarke (software) and Michal Pleban (hardware) with the help of several other people – see the Credits section for details. 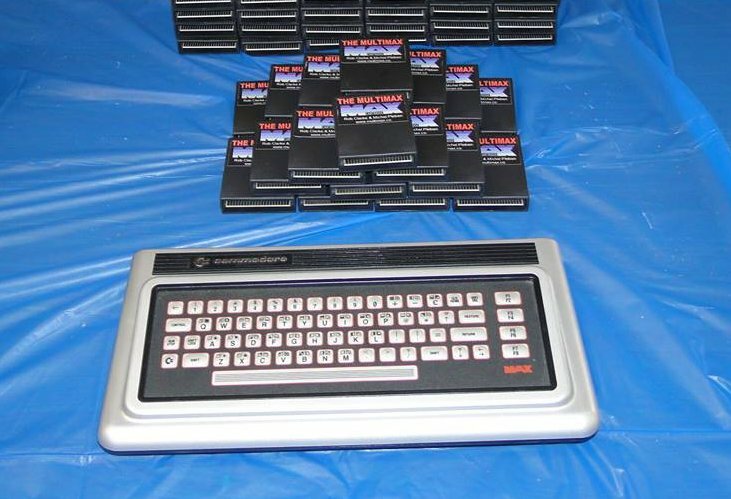 The cartridge was presented on the Vintage Computing Festival in New Jersey in April 2014, and is now available for online purchase on this website. If you have added items to our shopping cart, click here to complete your purchase.